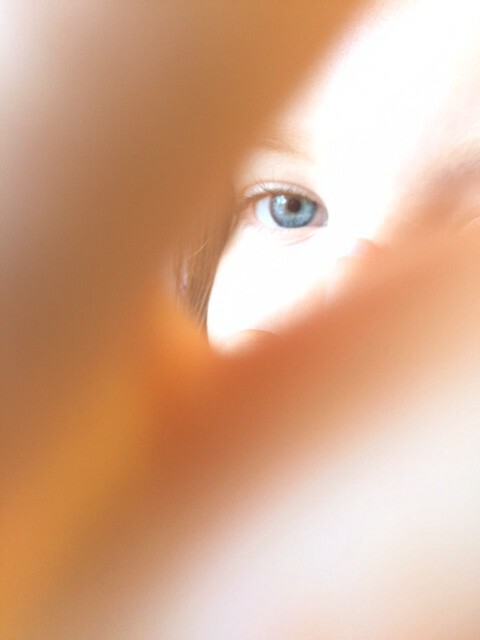 Selfie taken by a restless 5 year old. Last week, my five-year old daughter suffered a small fracture in her tibia just below the knee. Ultimately, she will be fine. As they say, we grow stronger in all the broken places. For now, she is laid up with a removable knee brace, unable to walk, go to school, or move freely about on her own. She has warmed to this new situation. Reminiscent of Hodor and Bram from Game of Thrones, she must be carried everywhere and has an innate power over all of us as we cater to her every desire. The result is more TV, more unhealthy snacks, more UNO, more slack and more sympathy. Eventually, the doctors tell us she will grow restless and begin to try to walk on her own. Before then, she will need to overcome the complacency born from both the fear of movement and reluctance to give up this new comfortable arrangement of care. This relationship between restlessness and complacency is examined in Tyler Cowen’s book, The Complacent Class: The Self Defeating Quest for the American Dream. In it, he posits that America’s greatness, both as individuals and as a society, is tethered to our restlessness — our desire to try and do new things (like putting a man on the moon or moving to a new city). According to Cowan, that restlessness has given way to complacency. The privileged like what they have, those in the middle dig in — afraid to risk what’s left and those who are stuck at the bottom feel hopeless. Diverse phenomena such as NIMBYism (not in my back yard), political indifference, grown children living with their parents, opioid abuse and automated music services such as Spotify are all used as evidence of this new complacency. In this video below and accompanying social media campaign #complacentconfessions, you will find some pretty funny examples, that I was quick to identify with. Individually, they seem harmless. Collectively, a little scary. Modern life has brought many creature comforts that serve as a salve for our boredom and restlessness. A short-term fix lulls us into a false sense of security for our current condition. In my daughter’s case, what’s the harm with being carried everywhere, watching TV, eating snacks, and sending emojis to us from our babysitter’s phone? None, if it’s for a week or two. But after a month, it becomes quite the slippery slope. Our current political anxiety has created one type of restlessness leading millions of Americans to become more civically engaged. But another, perhaps more positive impetus for restlessness, is confidence. The idea that people feel secure enough to take a risk, knowing that the upside outweighs the potential downside. This often requires a simplification of what we truly need to be happy. It starts with taking just a few small steps — no matter how precarious — perhaps aided by another’s steady hand, to get to where you know you want to go. For my daughter, that may just be to the play room or back to school to visit her friends. Where can your restlessness take you? Hope you have a simply restless week. If so inspired, please share this using the links below or sign up to receive it in your email box Monday mornings, thank you.